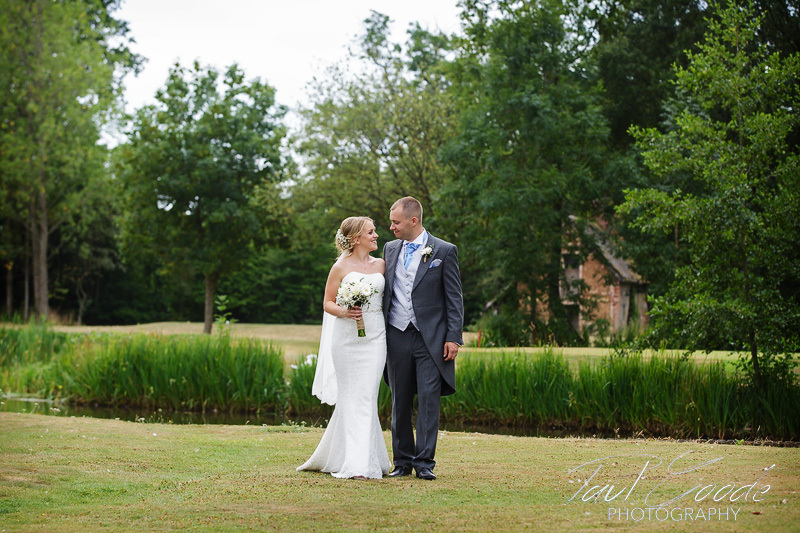 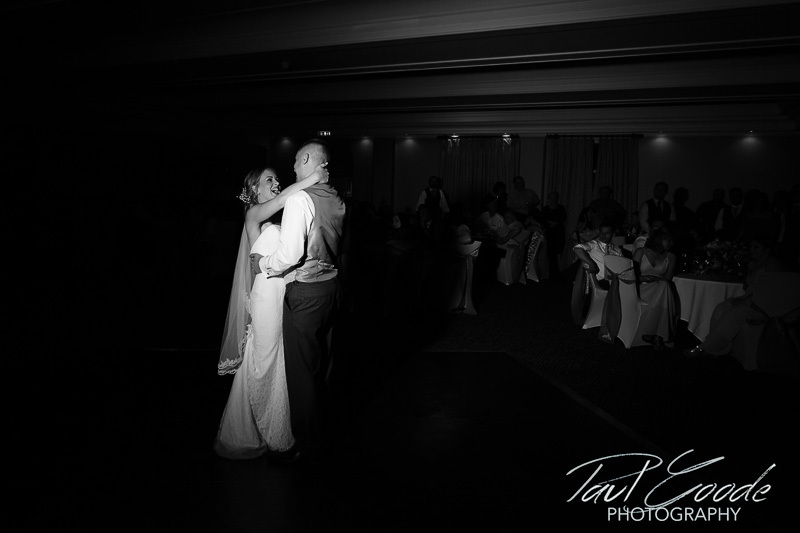 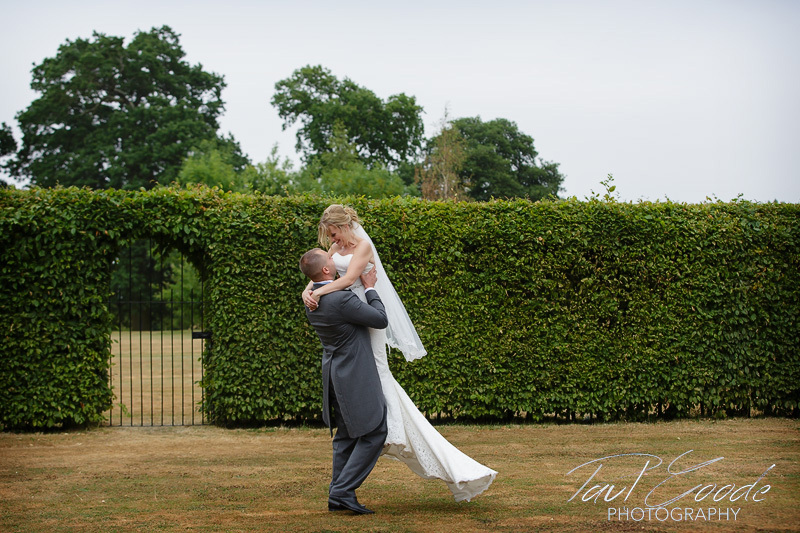 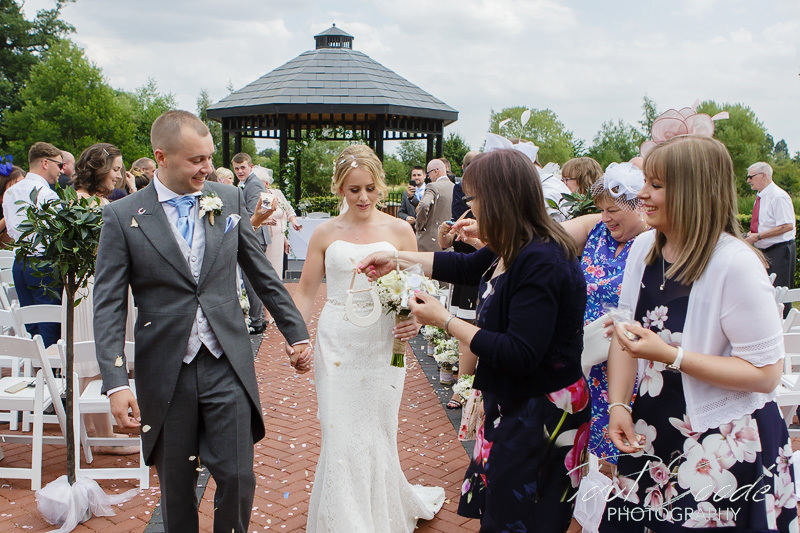 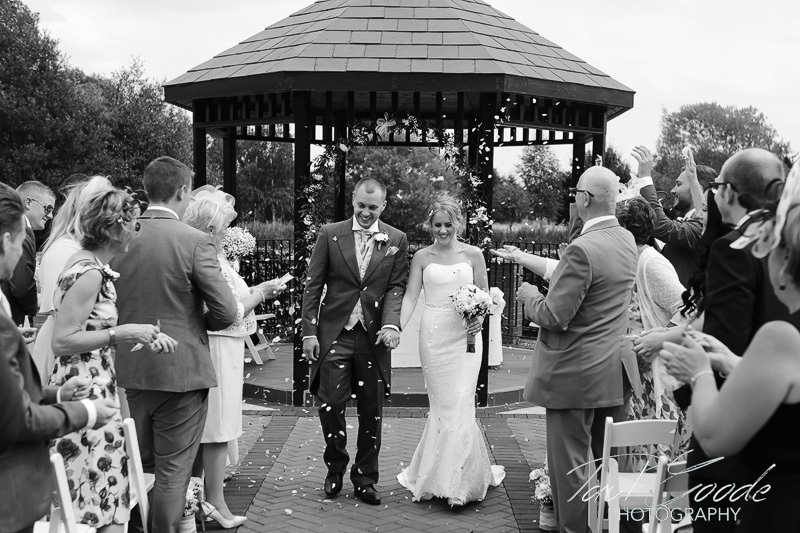 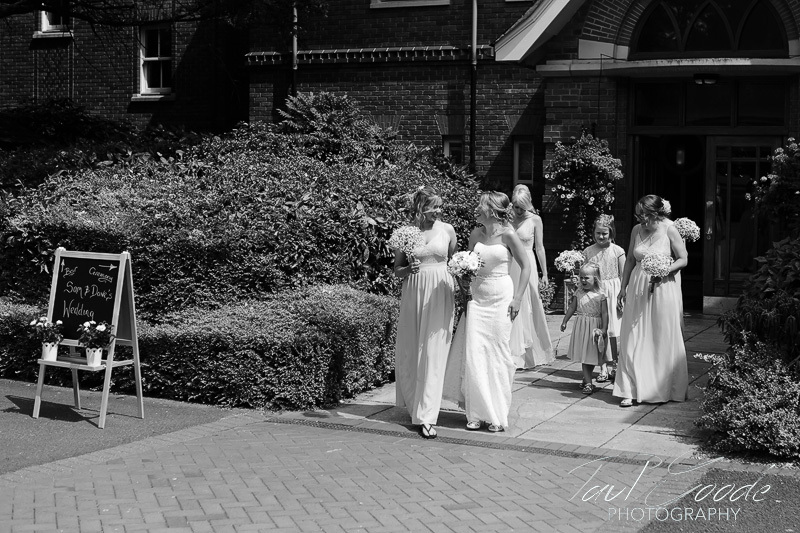 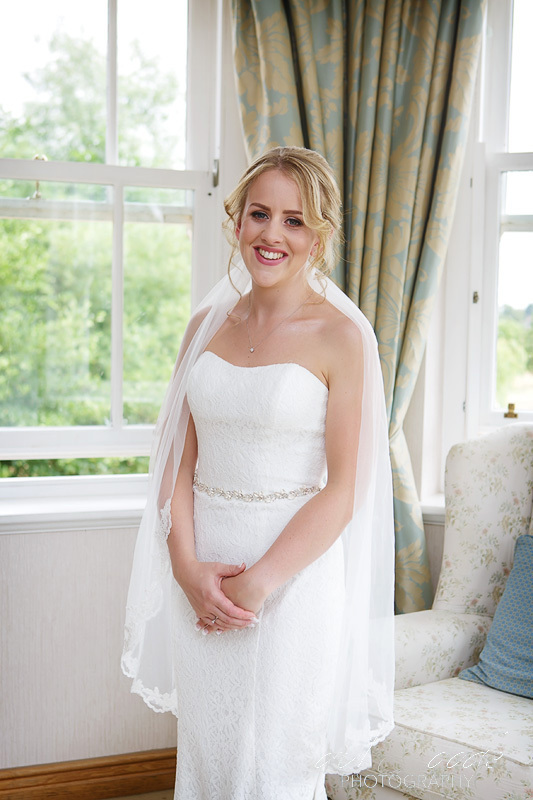 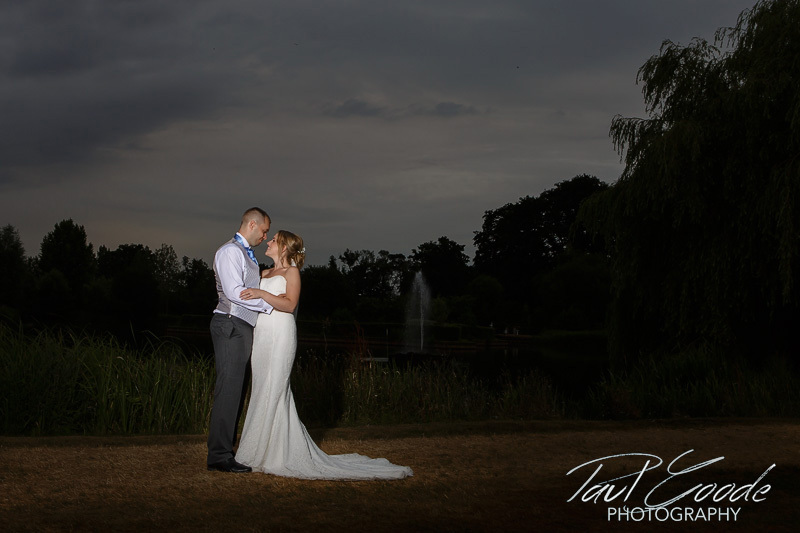 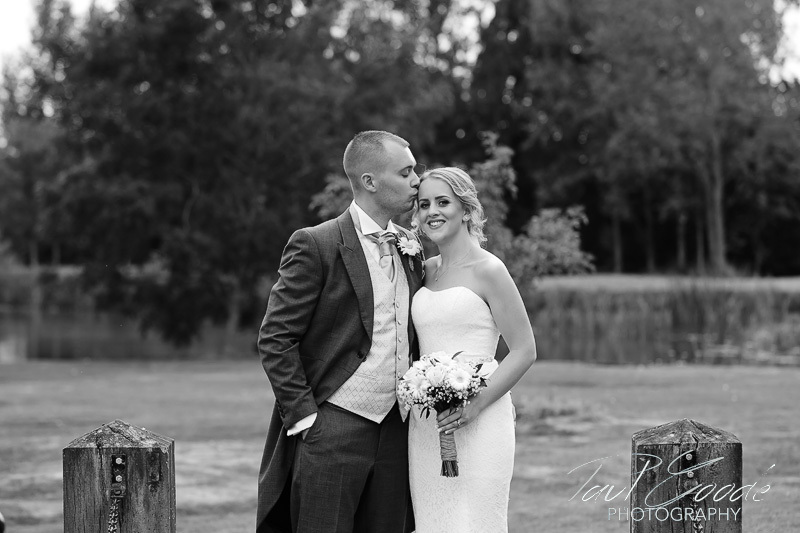 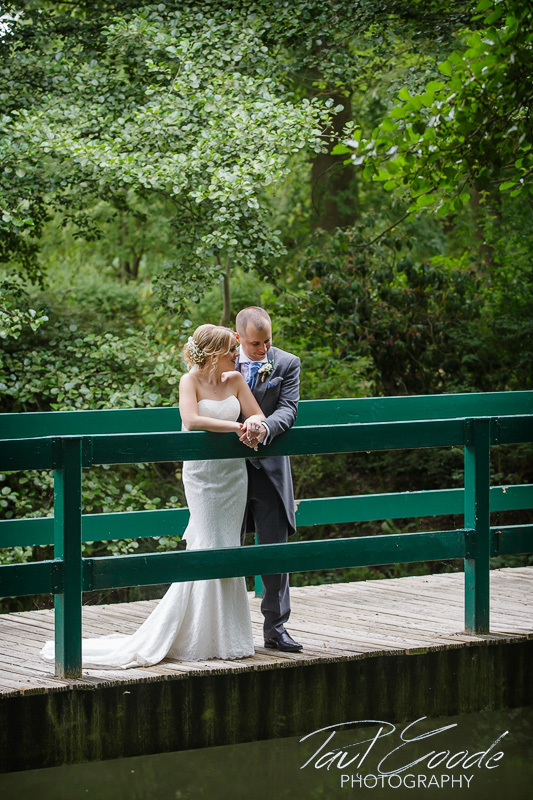 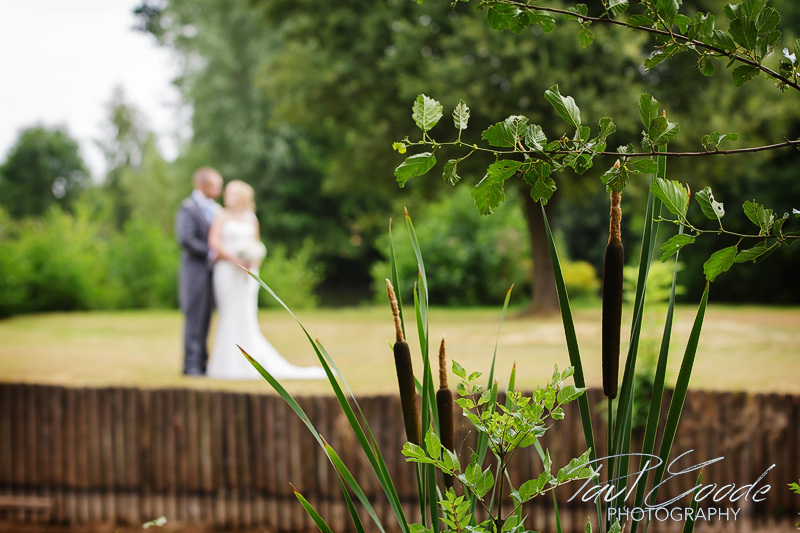 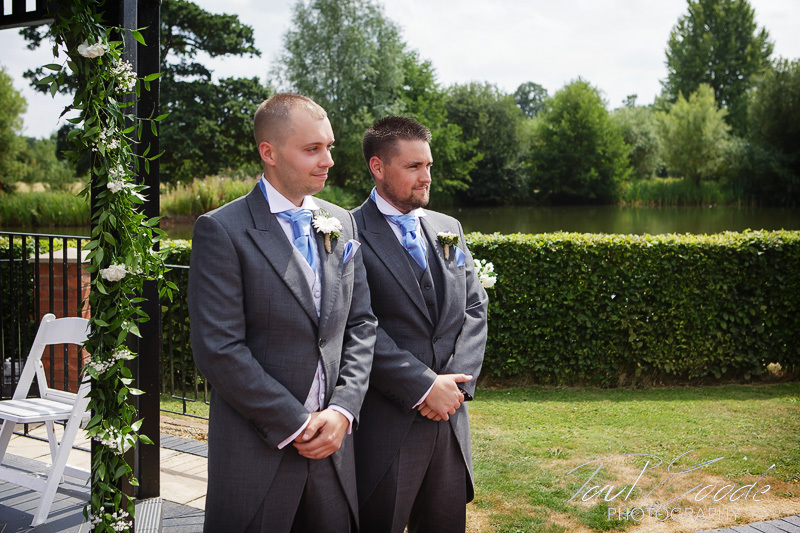 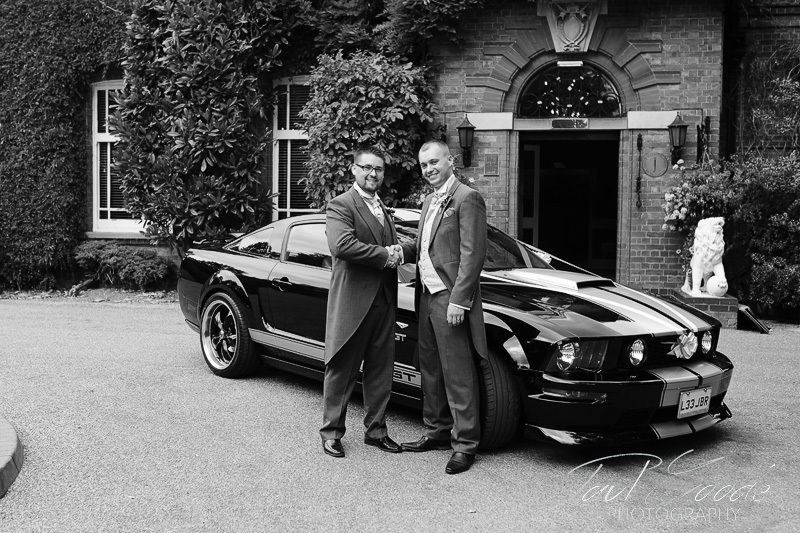 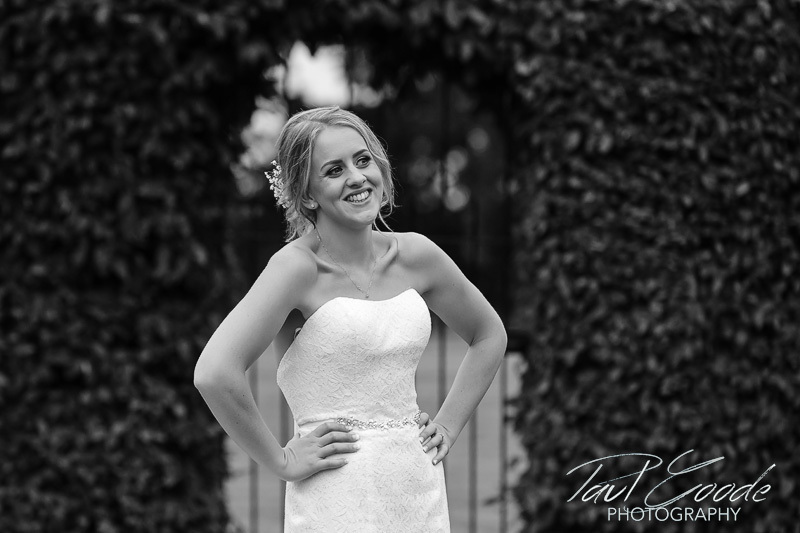 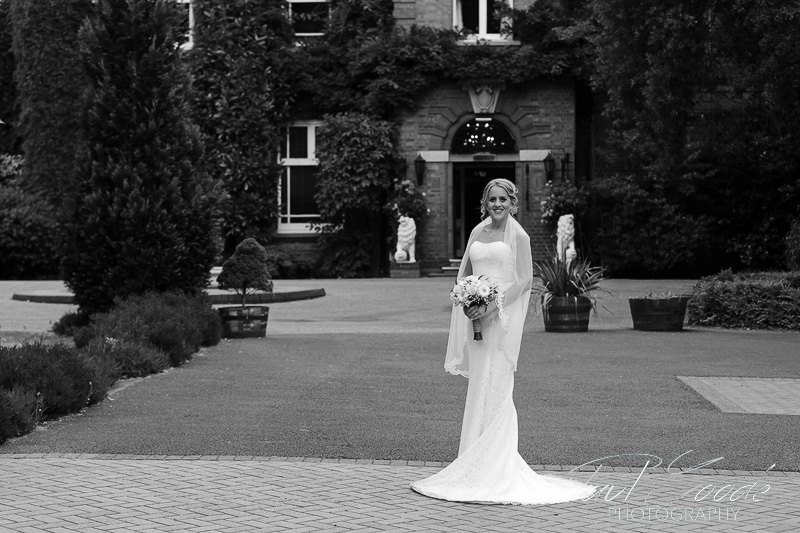 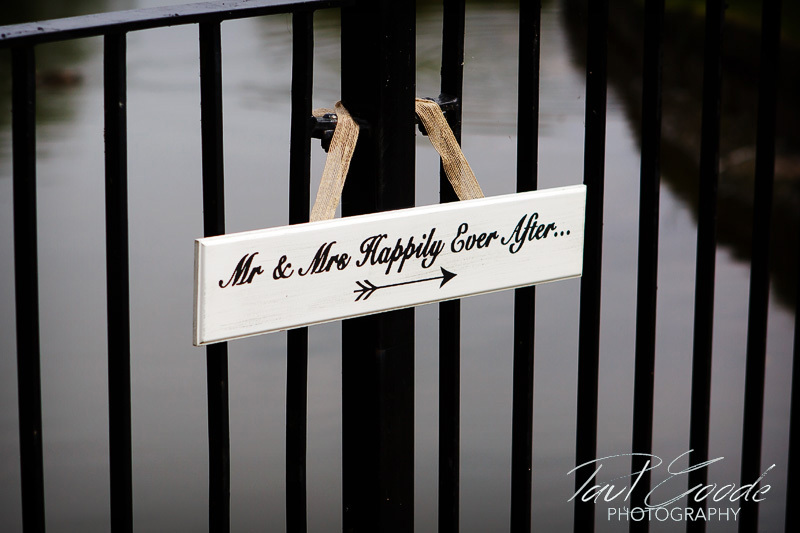 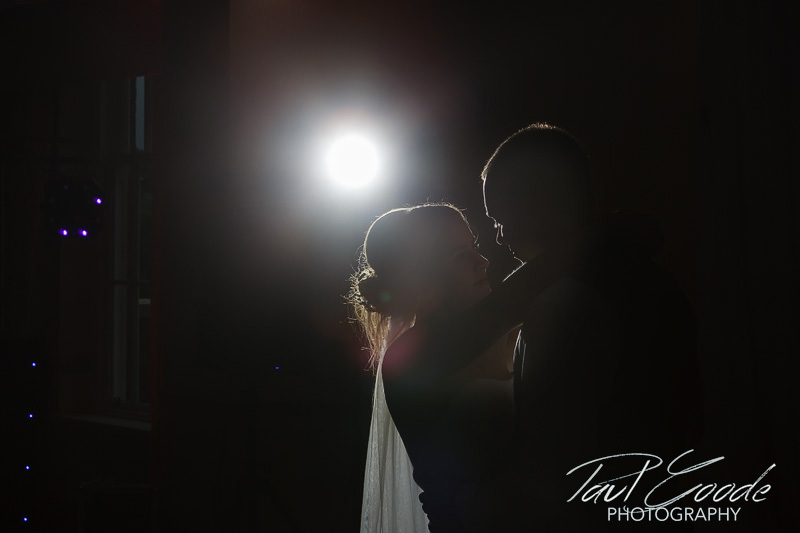 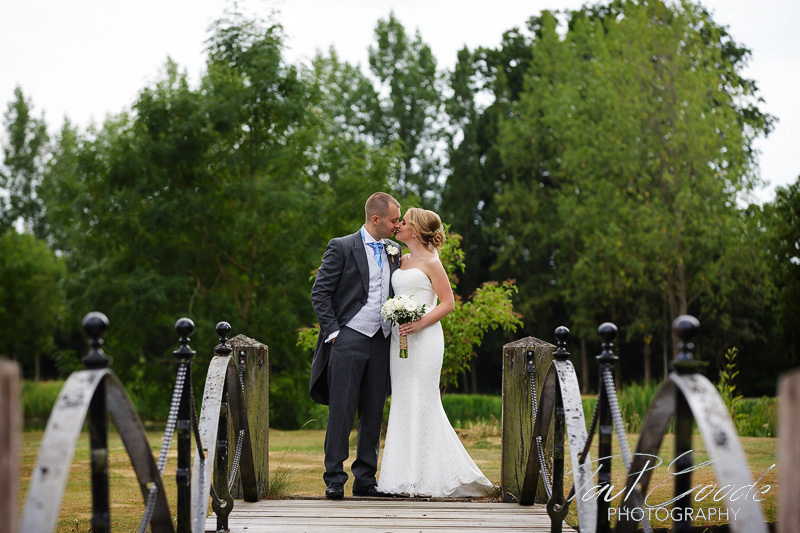 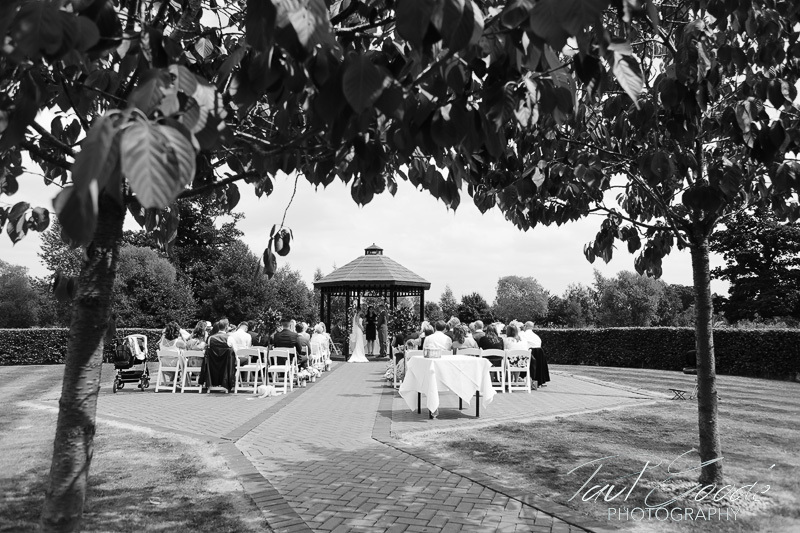 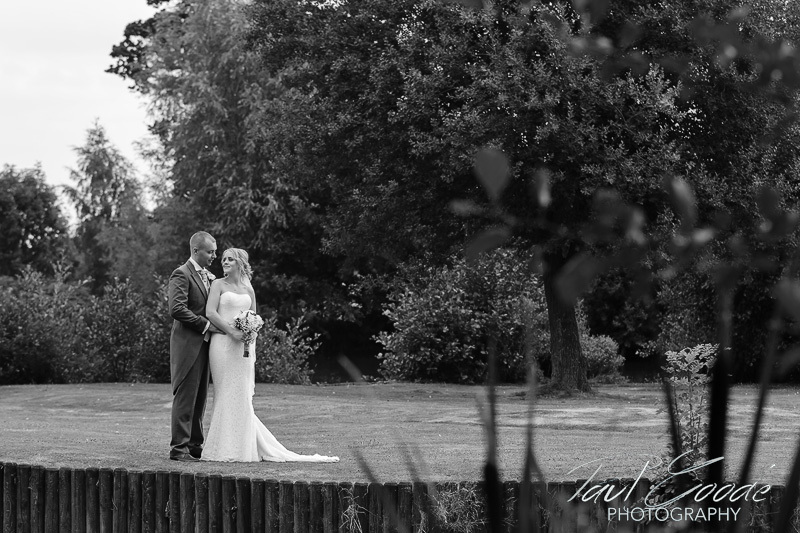 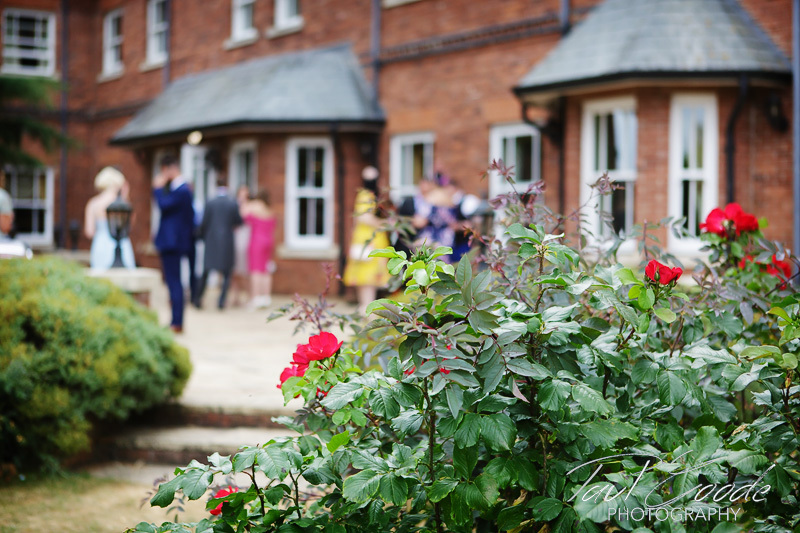 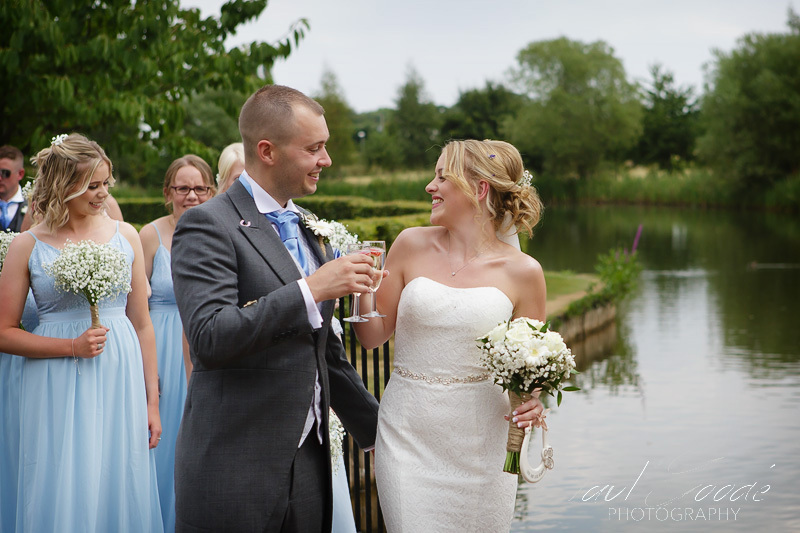 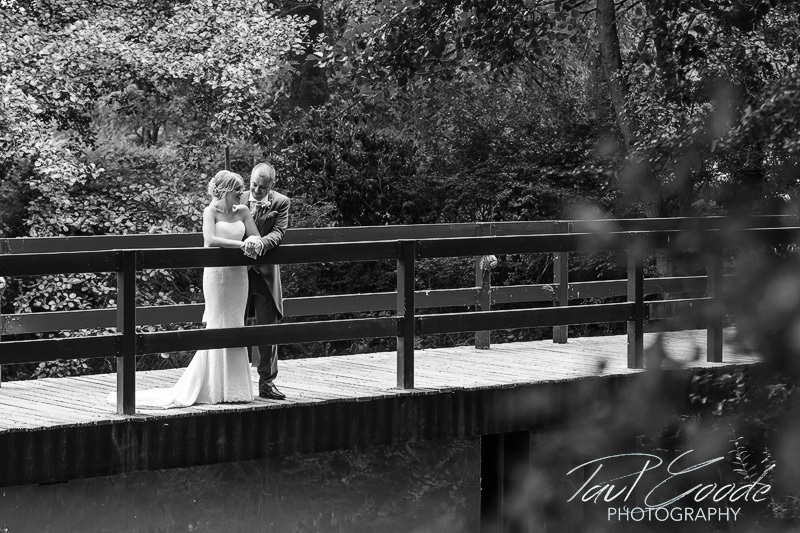 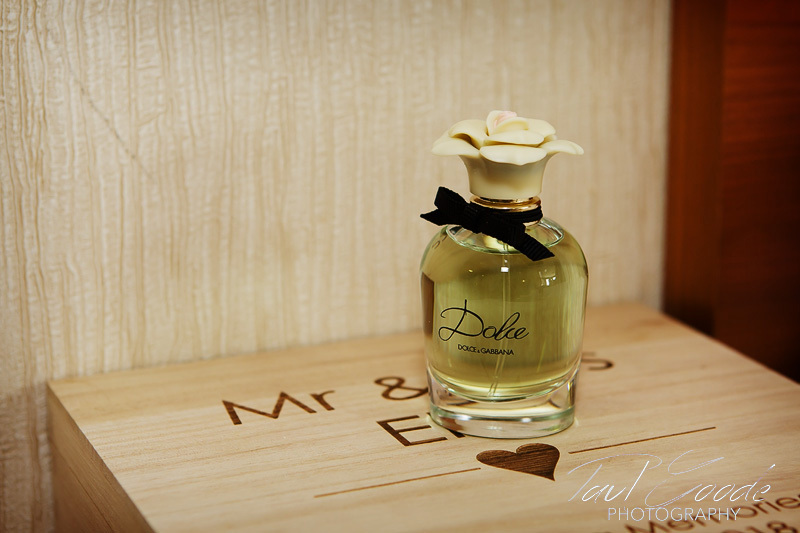 As Sam and Dave’s wedding photographer at Ardencote Manor I travelled into the heart of Warwickshire countryside. 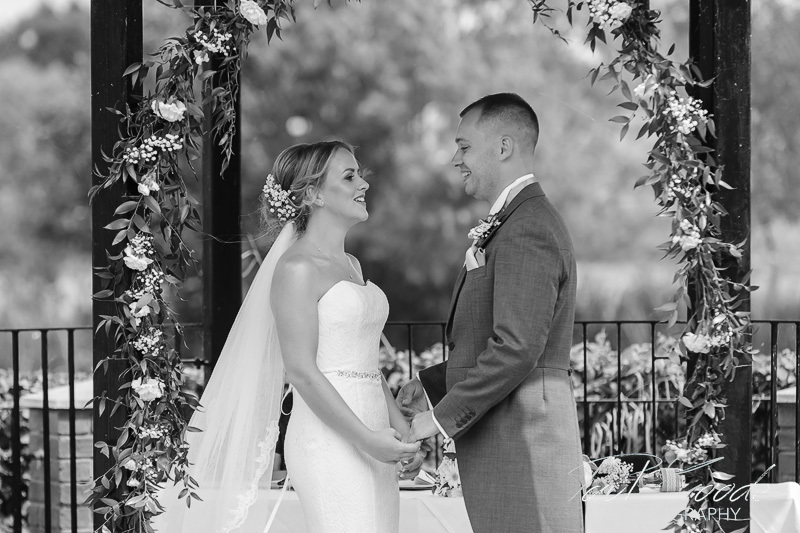 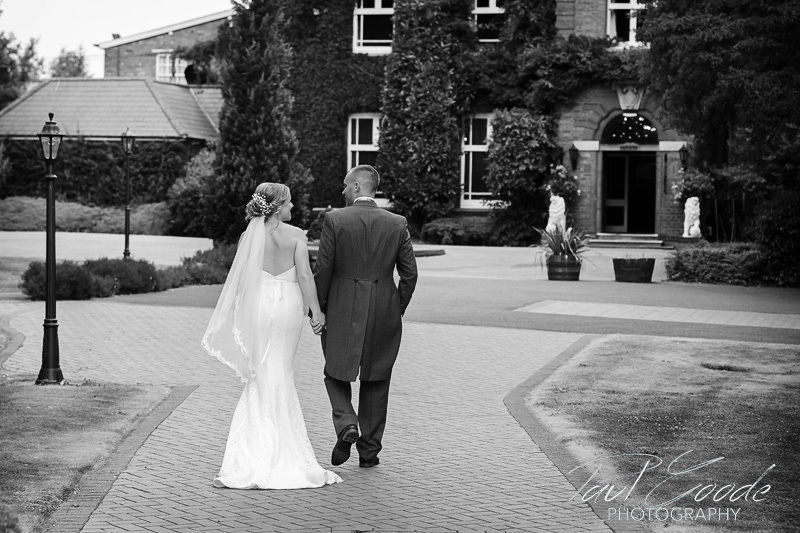 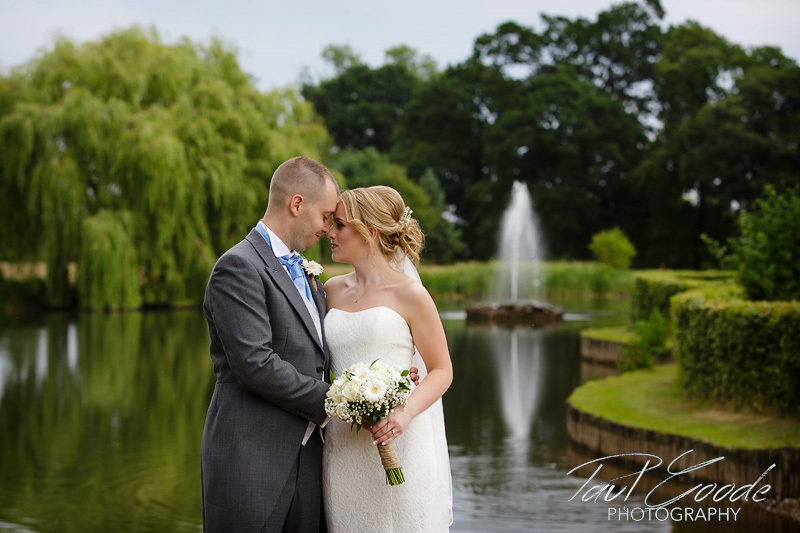 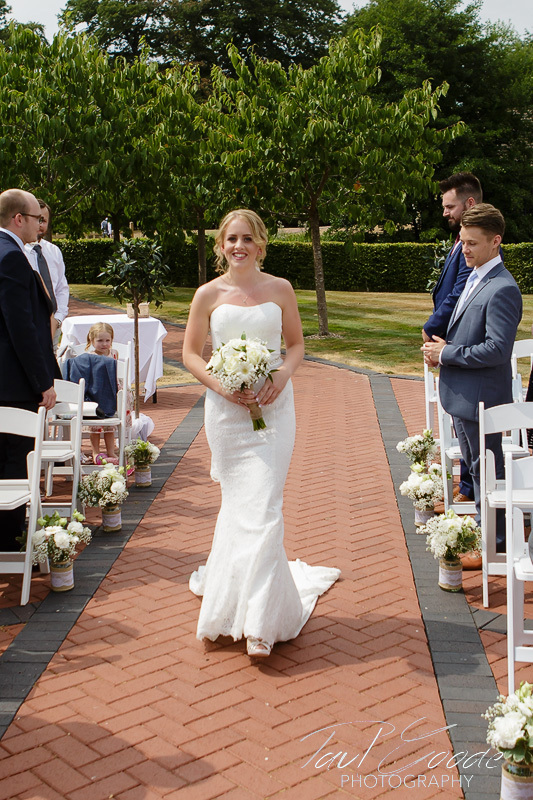 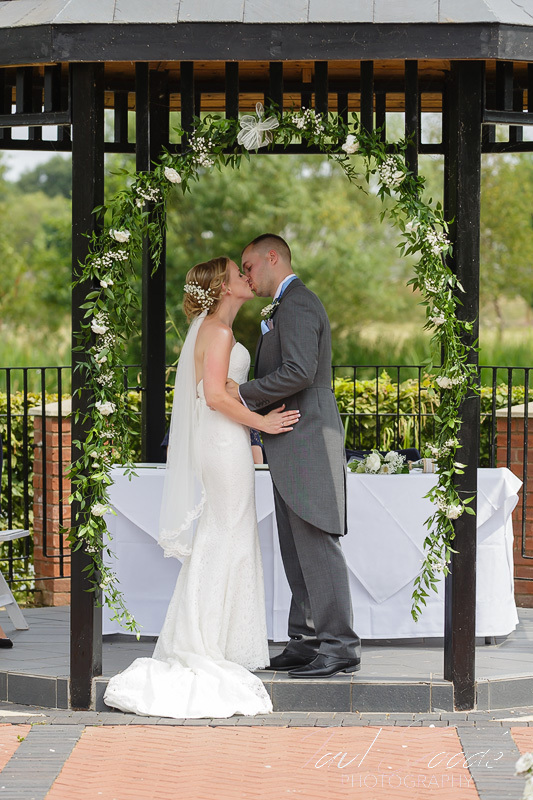 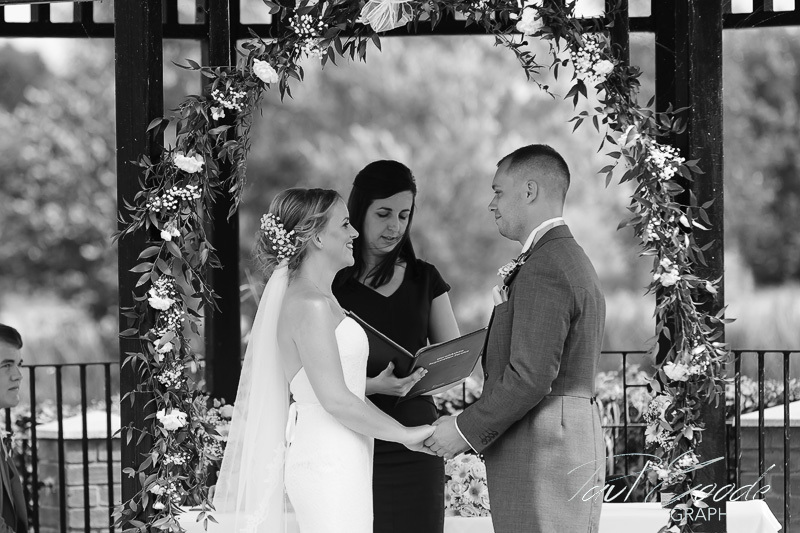 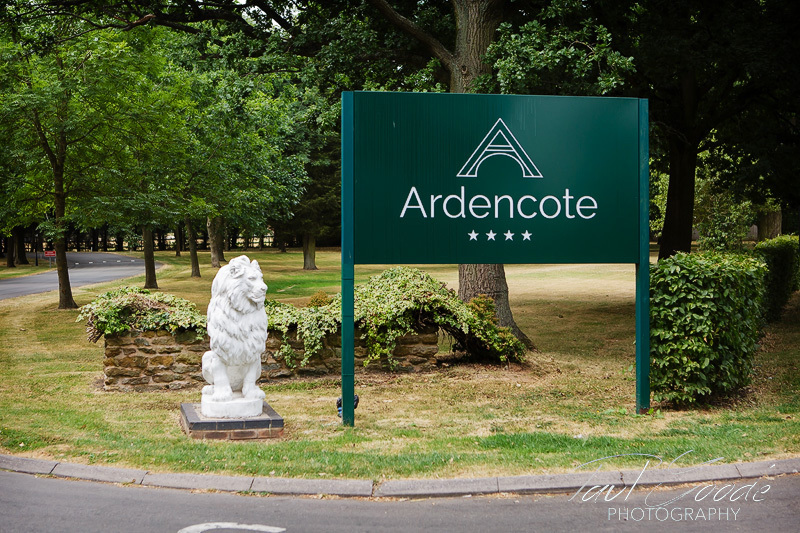 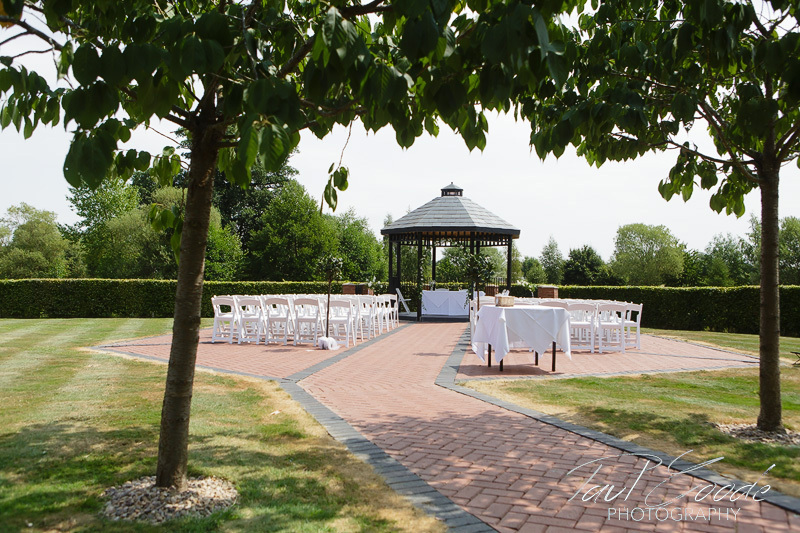 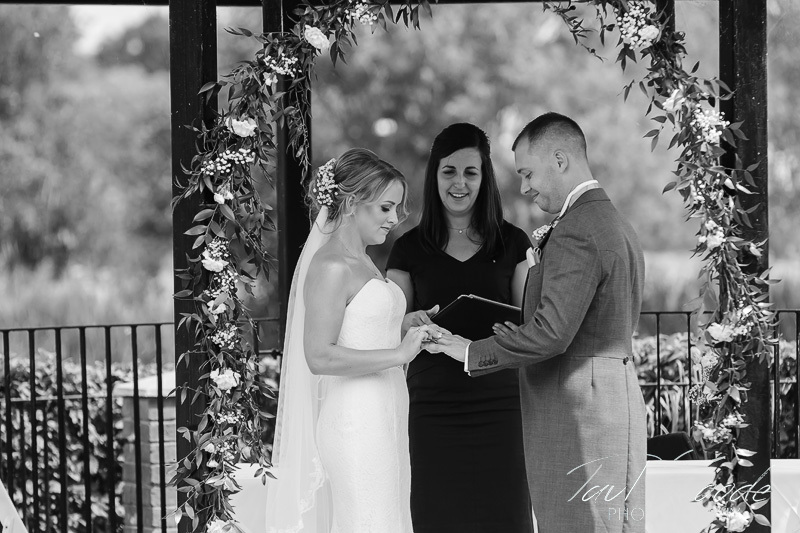 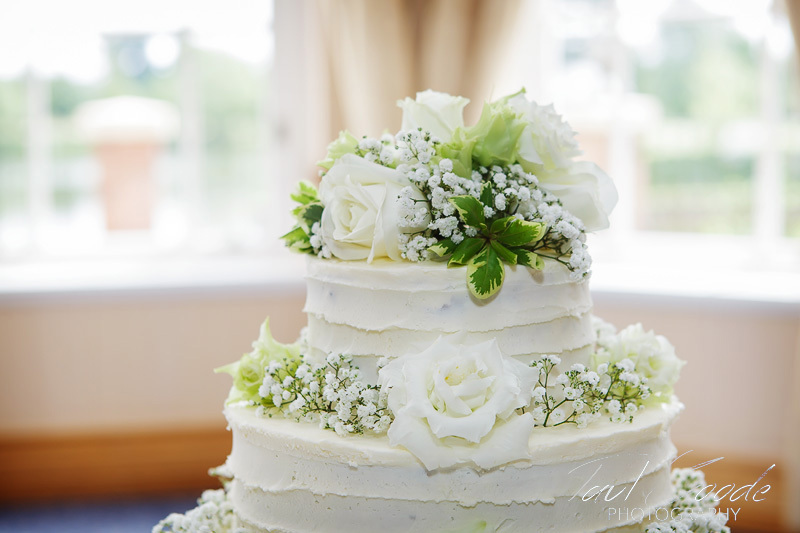 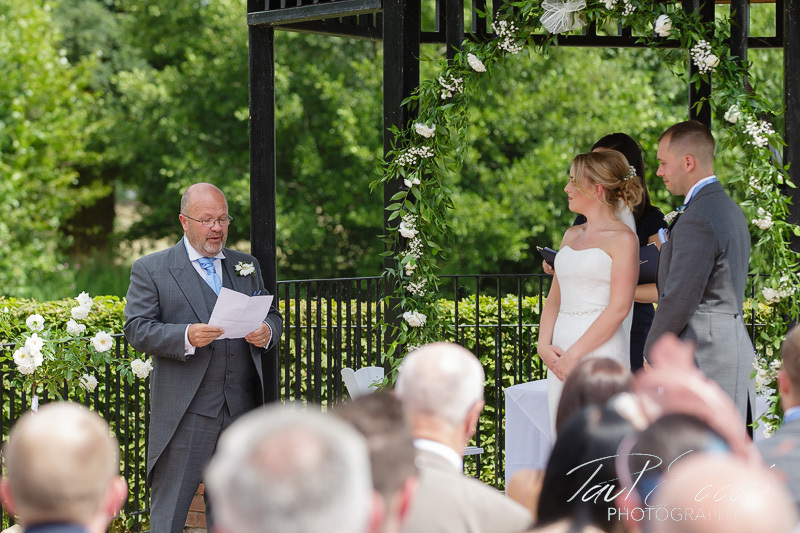 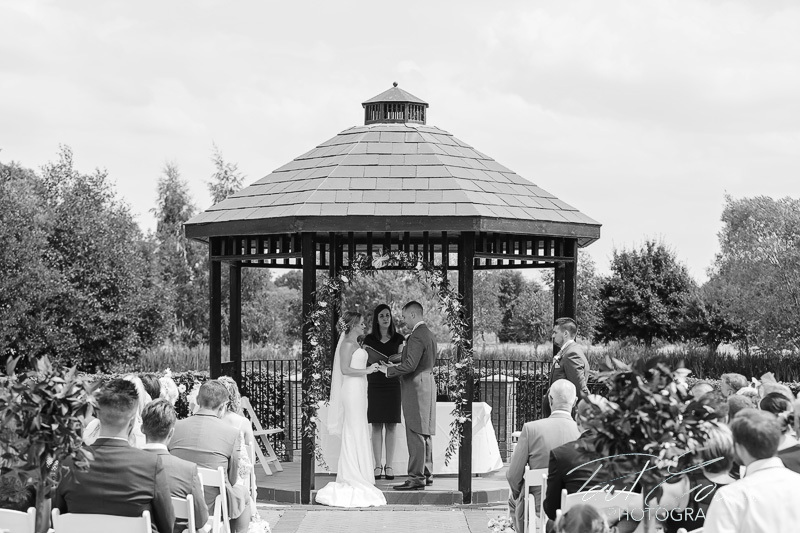 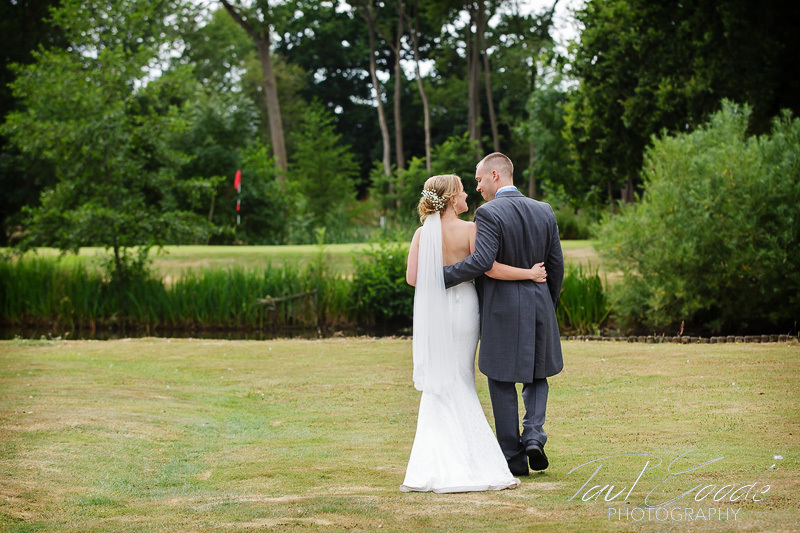 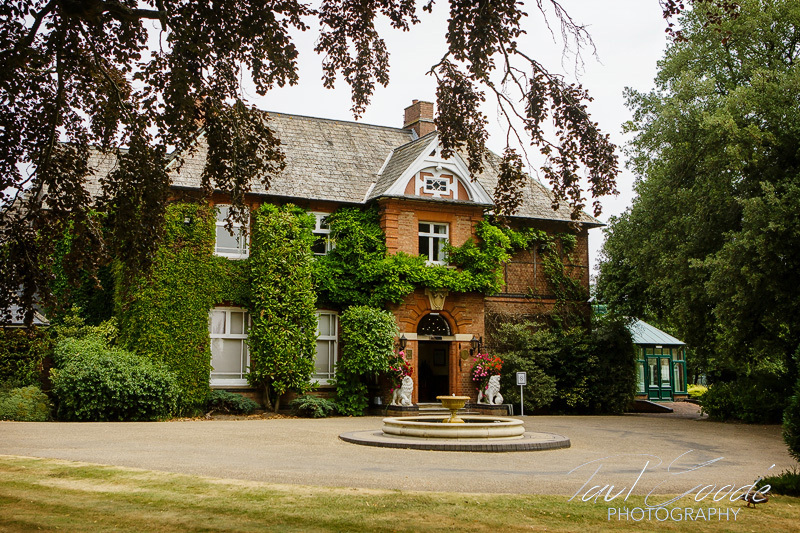 The elegant Ardencote Manor, situated just outside Henley in Arden, is set in 83 acres of glorious landscaped gardens and with its array of modern amenities and fantastic staff, is a superb wedding venue and one I always enjoy returning to. 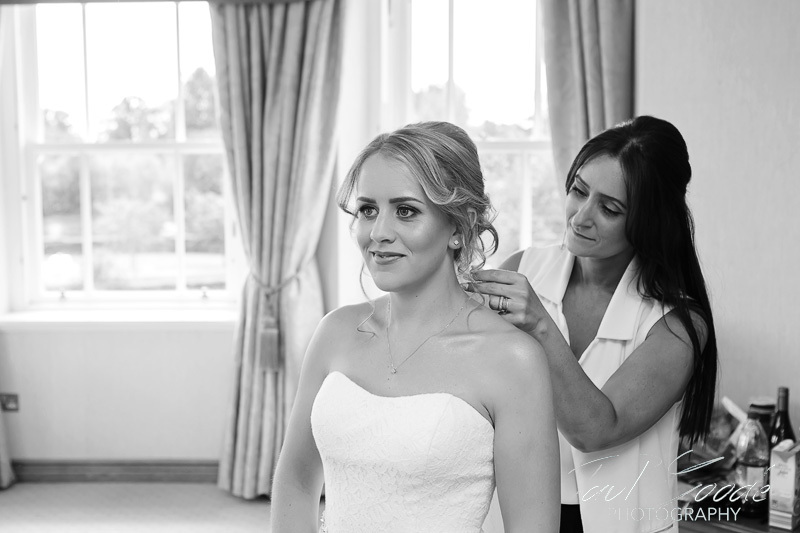 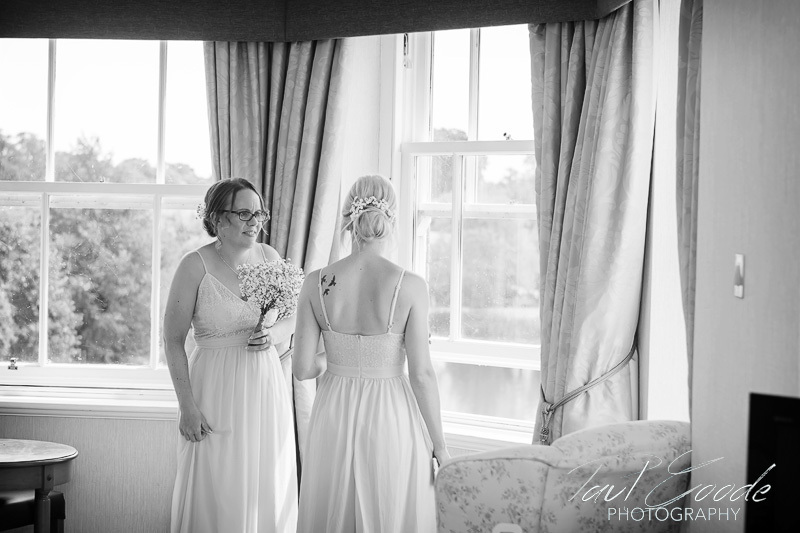 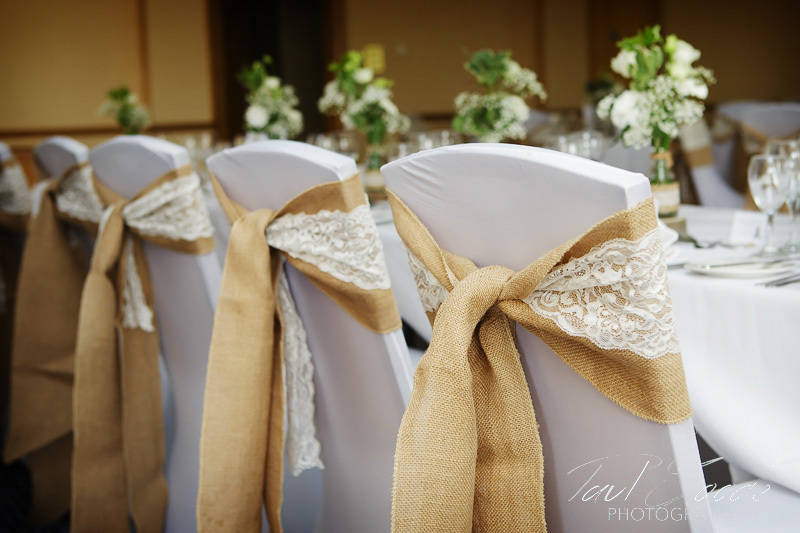 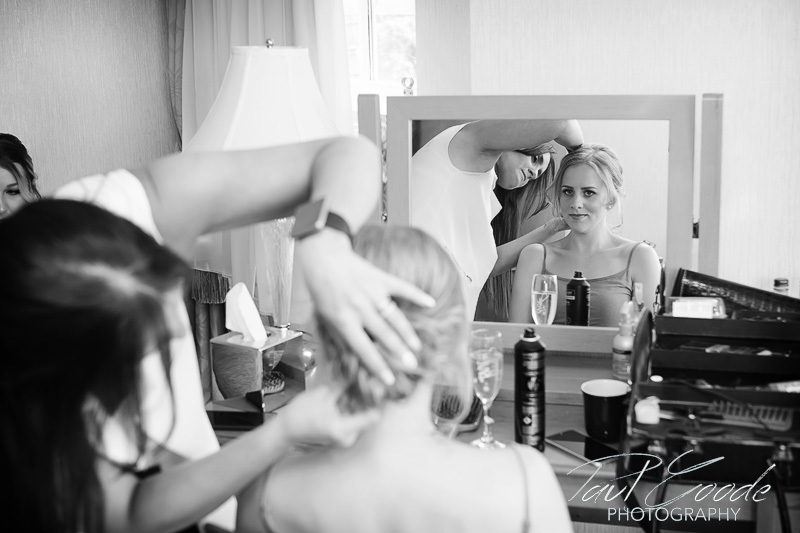 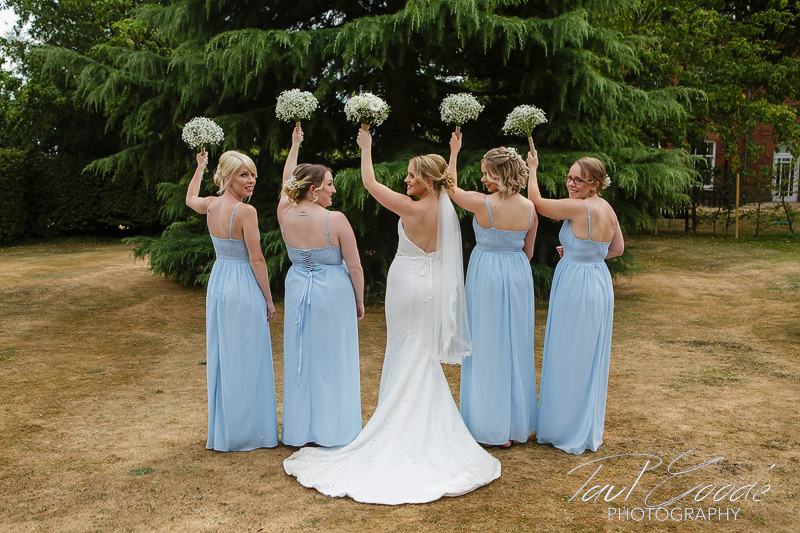 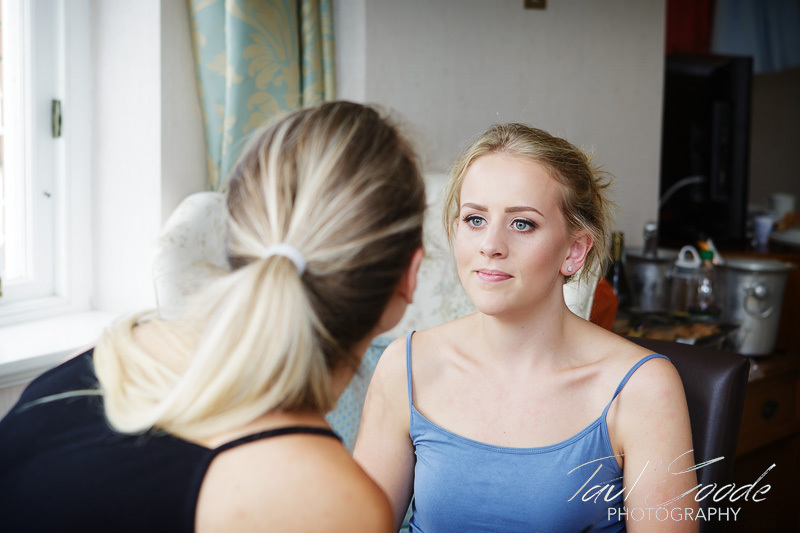 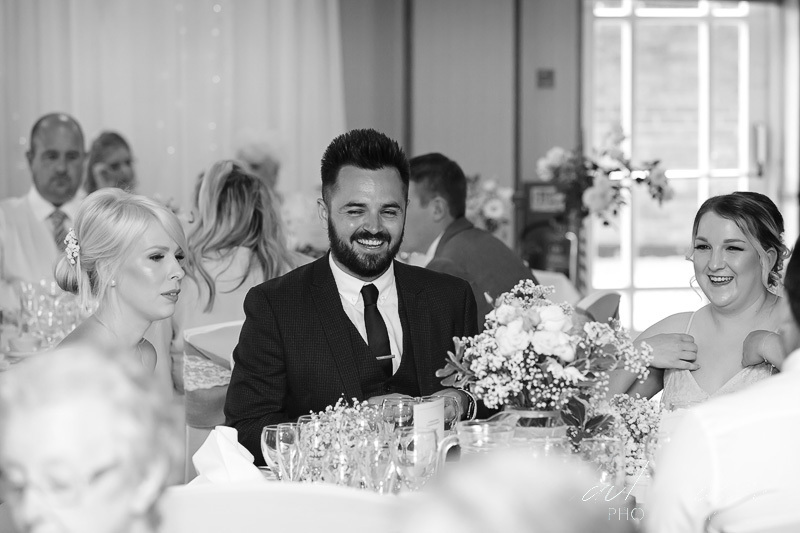 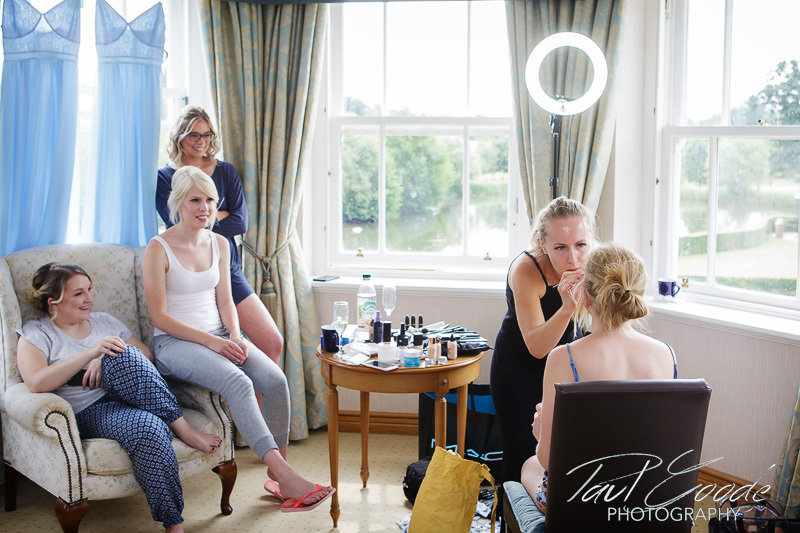 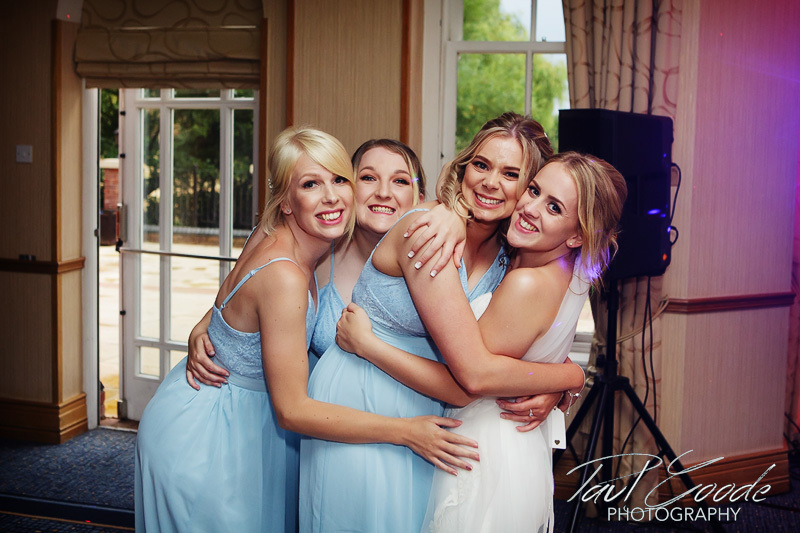 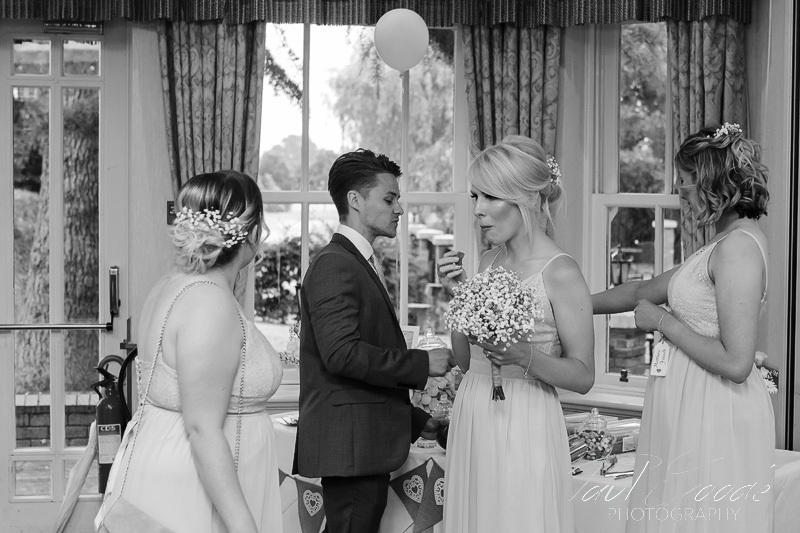 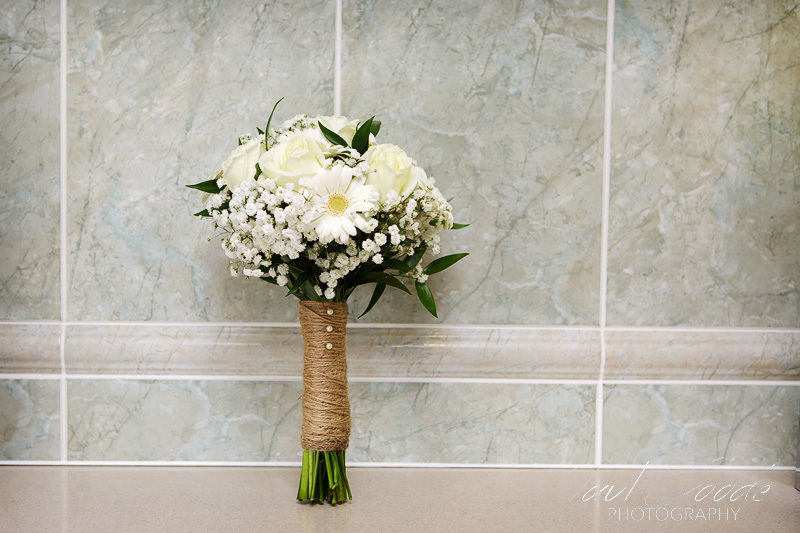 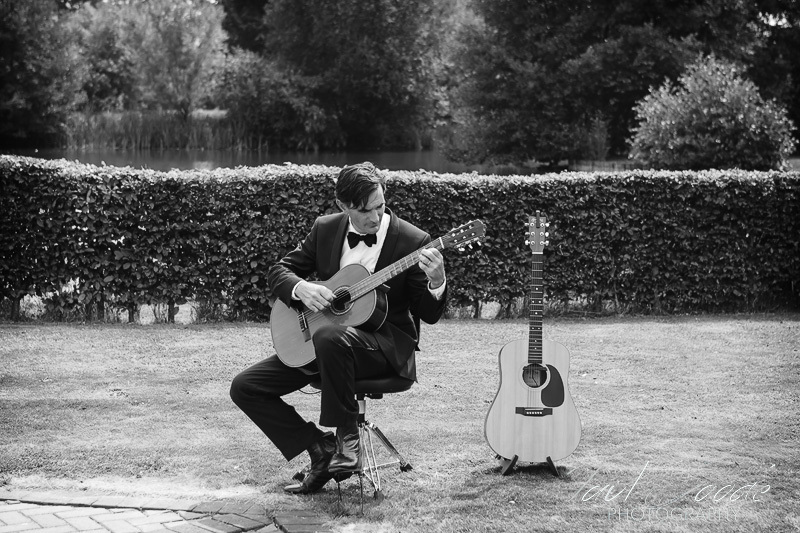 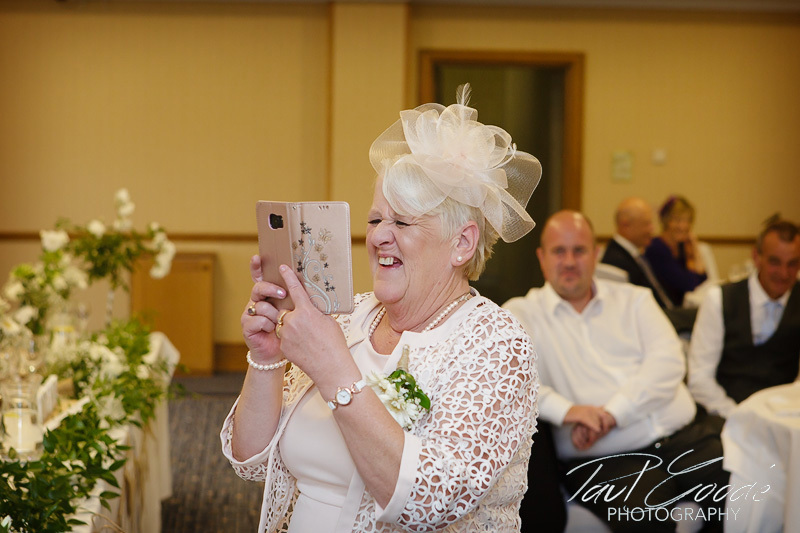 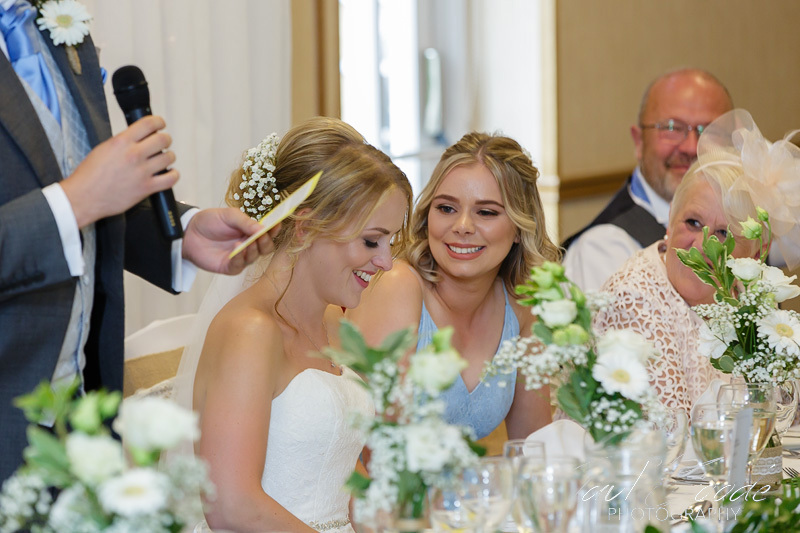 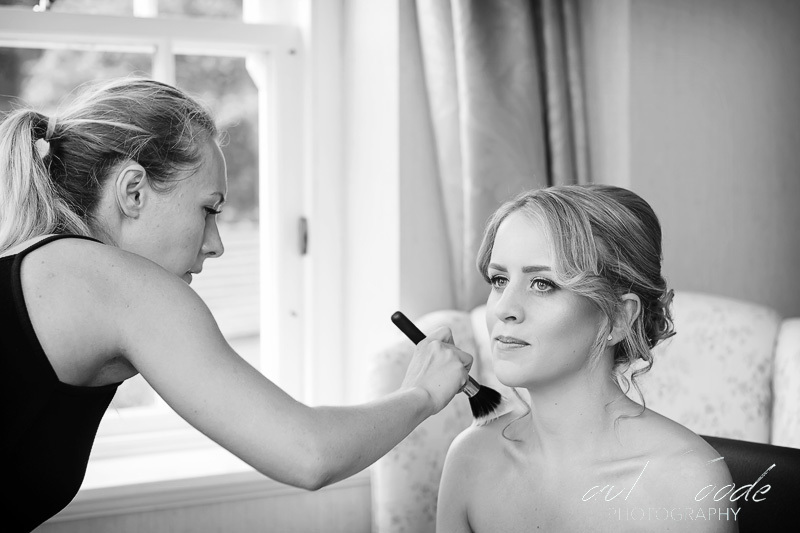 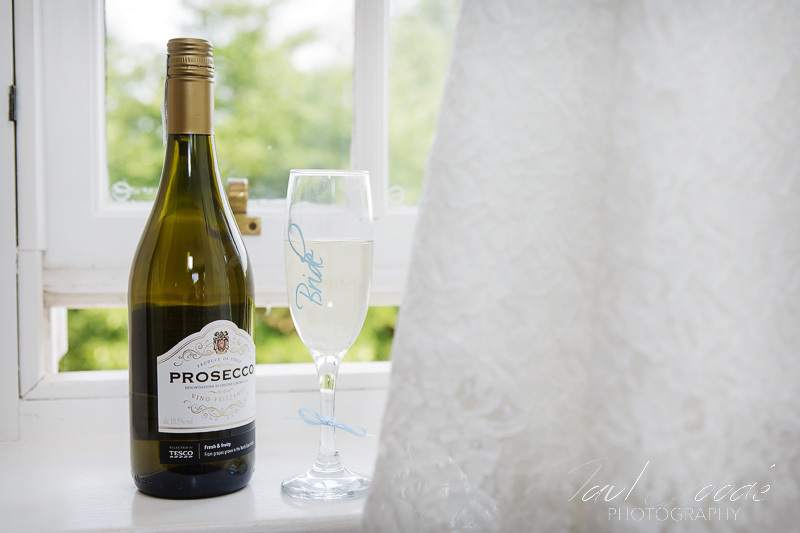 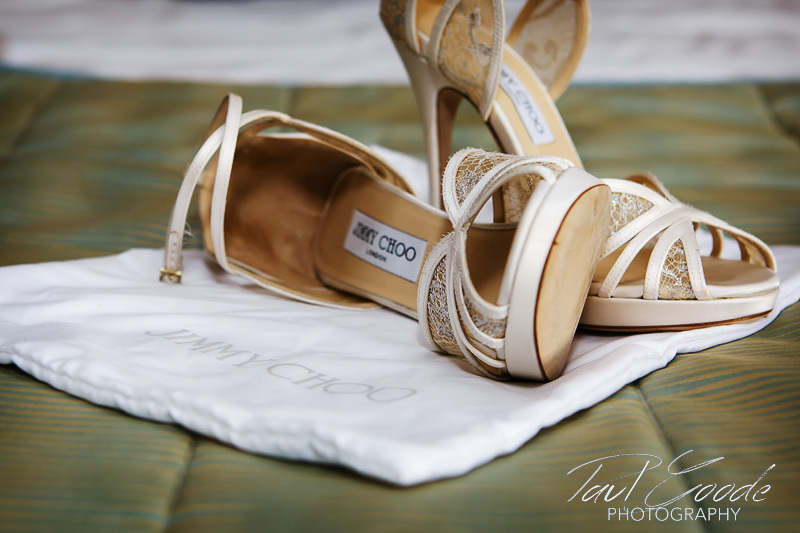 Sam and the girls were getting ready in the bridal suite which had stunning views over the lake and its island, where Sam and Dave would be getting married later in the day, The waterside wedding island with its Victorian themed wedding pavilion really made a gorgeous setting. 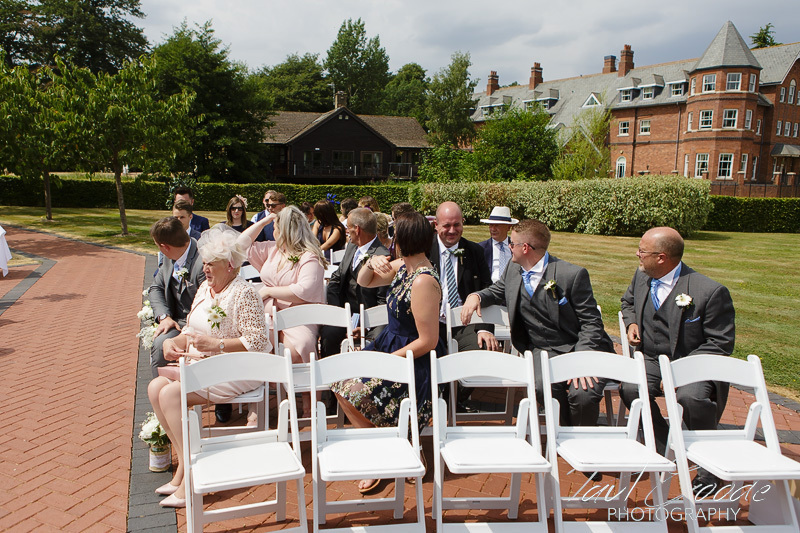 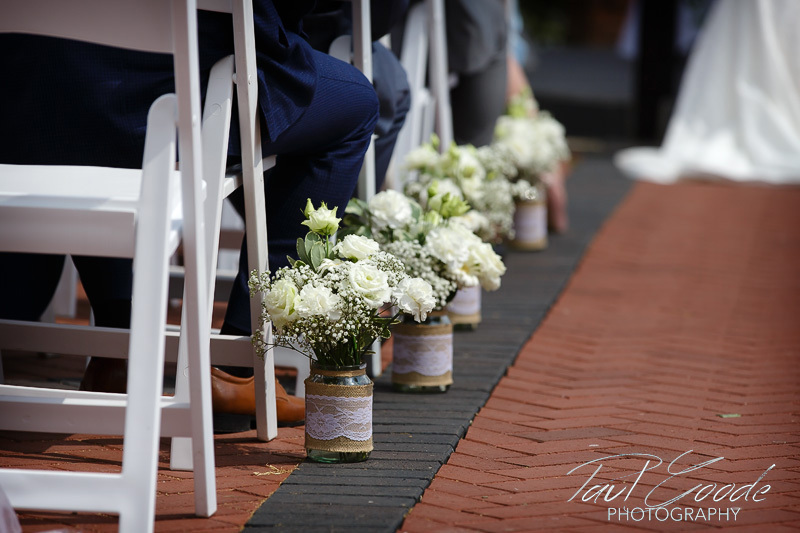 As ceremony time approached Dave and the guests gathered by the pavilion to eagerly await the arrival of the bridal party. 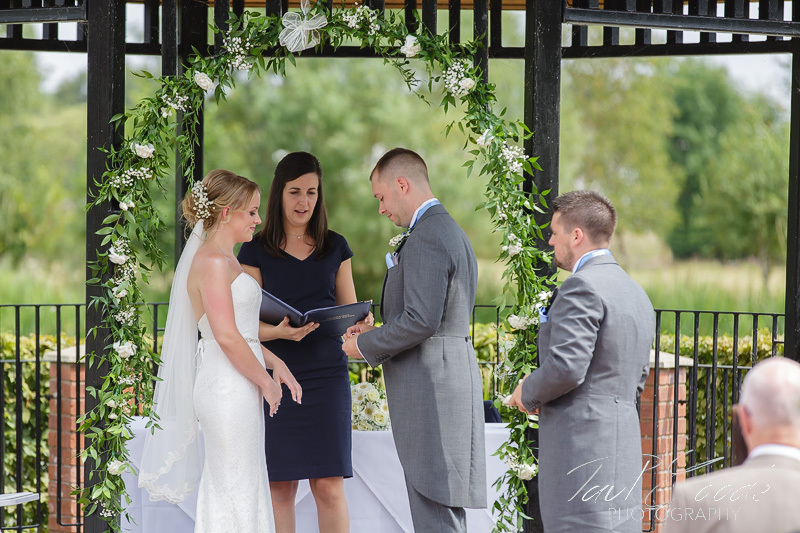 With the warmth and light of a beautiful summer’s day the Warwickshire registrars conducted a lovely ceremony. 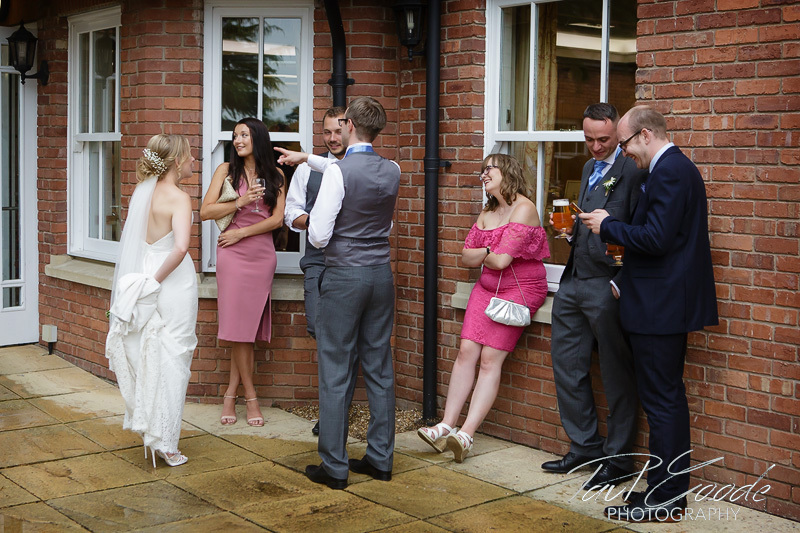 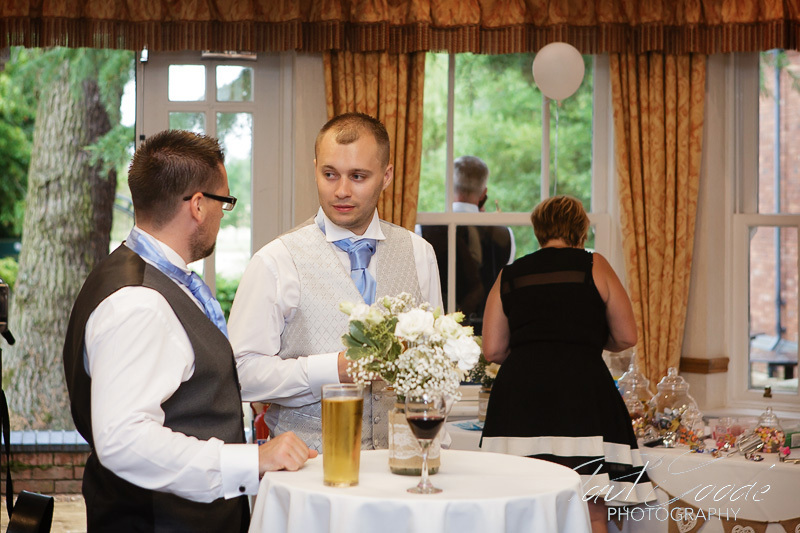 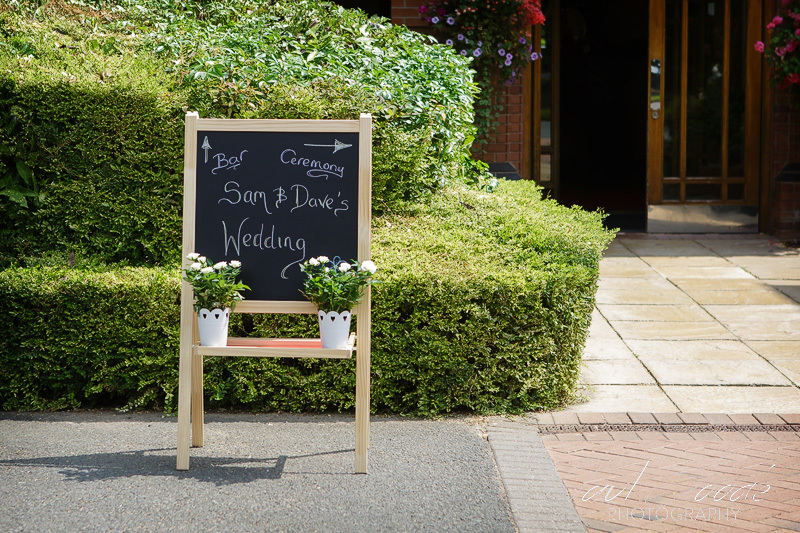 Afterwards, as Sam and Dave left the island music played and confetti was thrown as they headed over to enjoy a drinks reception outside the Arden Suite. 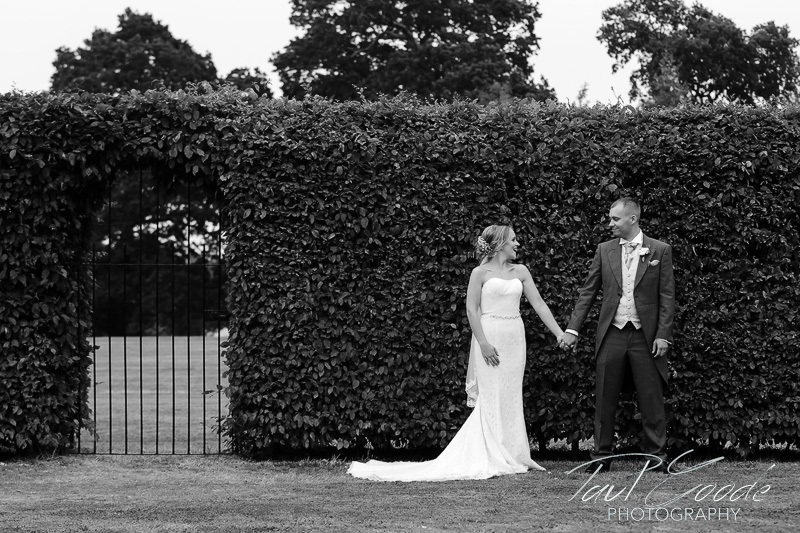 The lawns adjacent to the Rose garden made a great backdrop for family photos before I took Sam and Dave back to the island for their portrait shots. 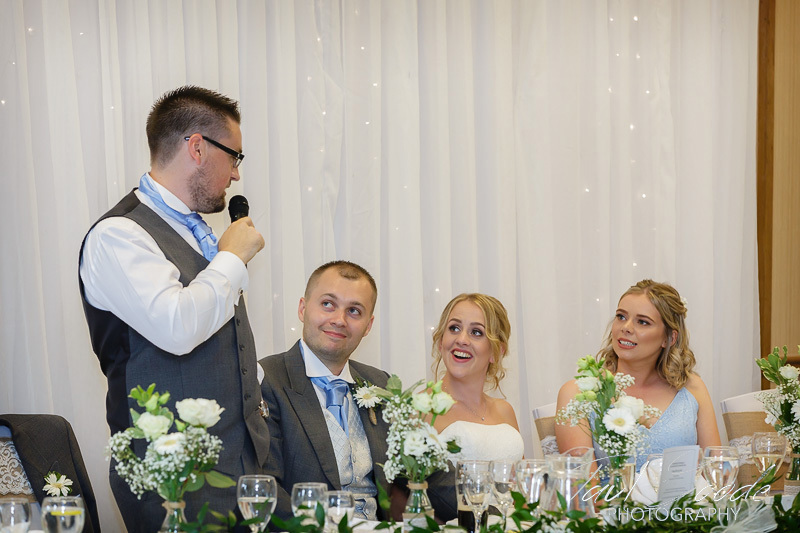 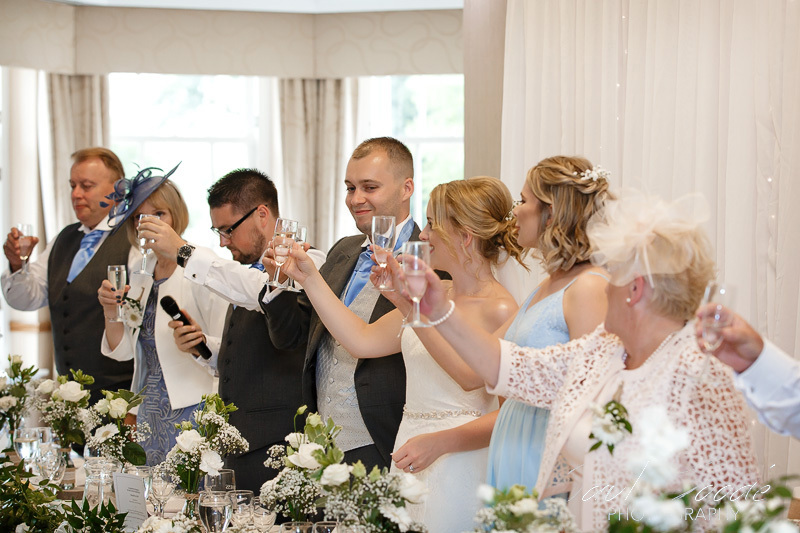 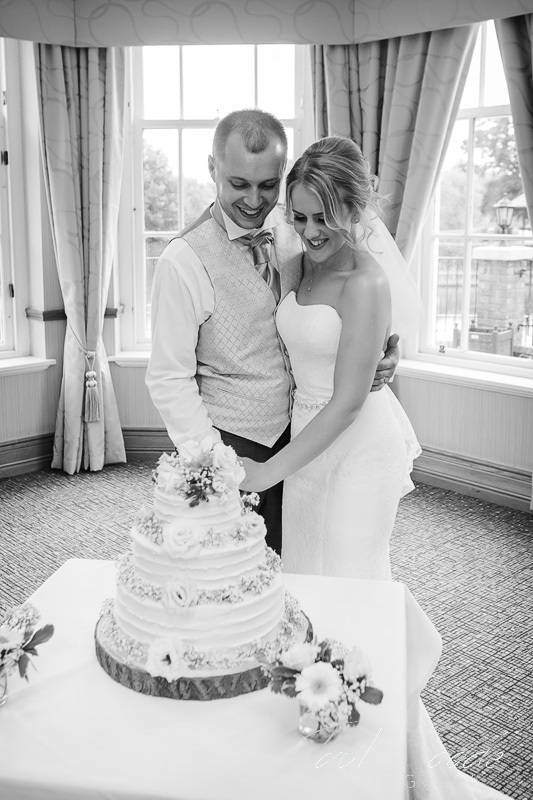 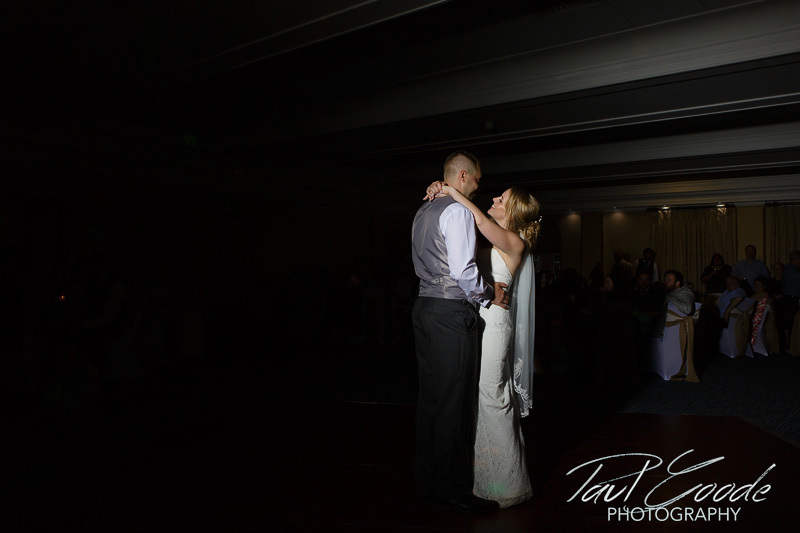 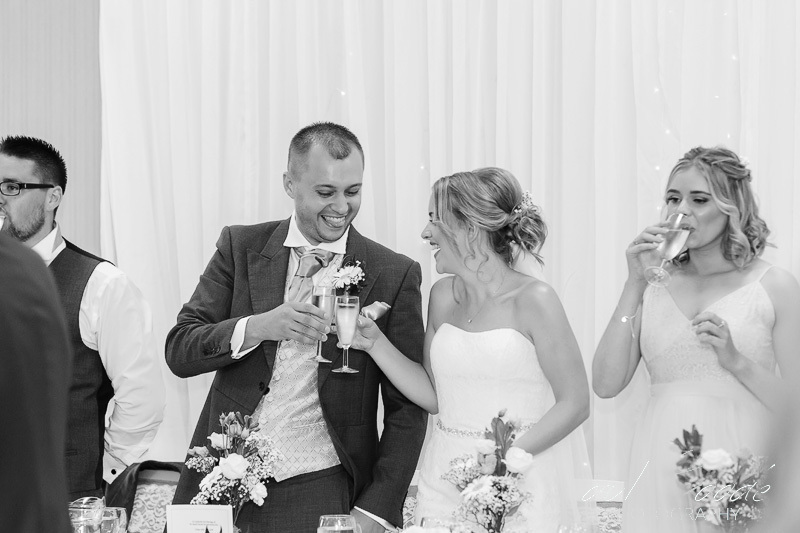 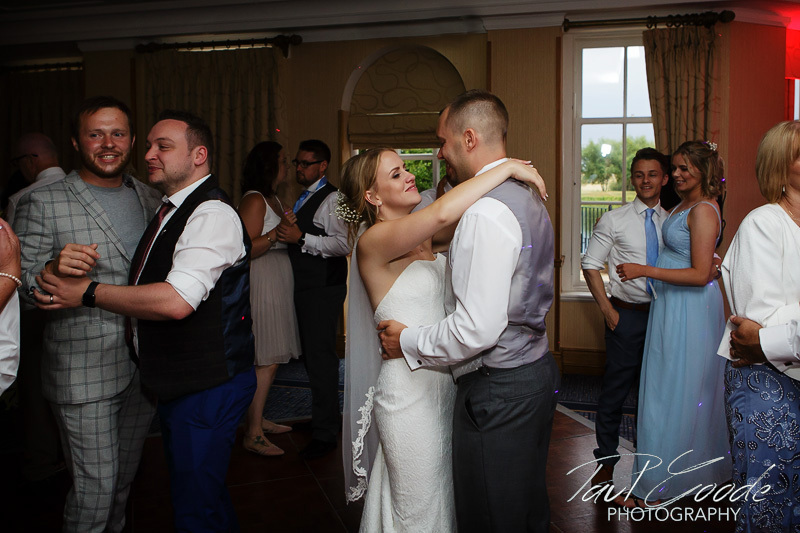 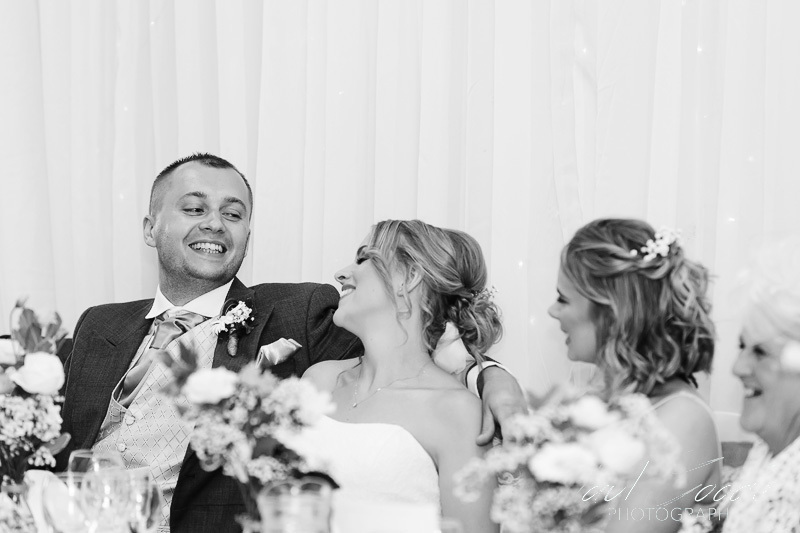 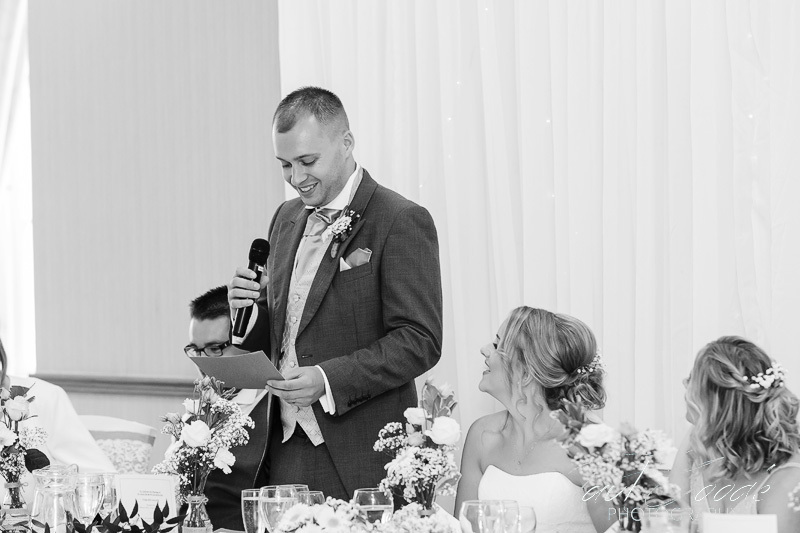 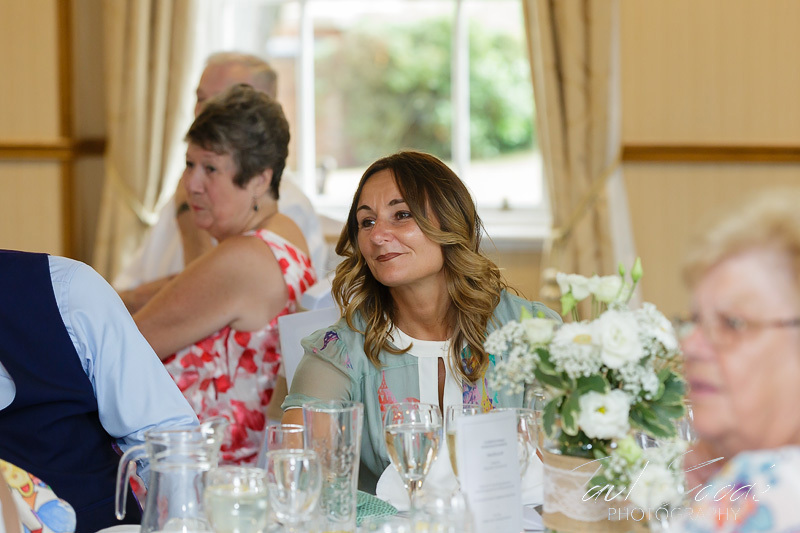 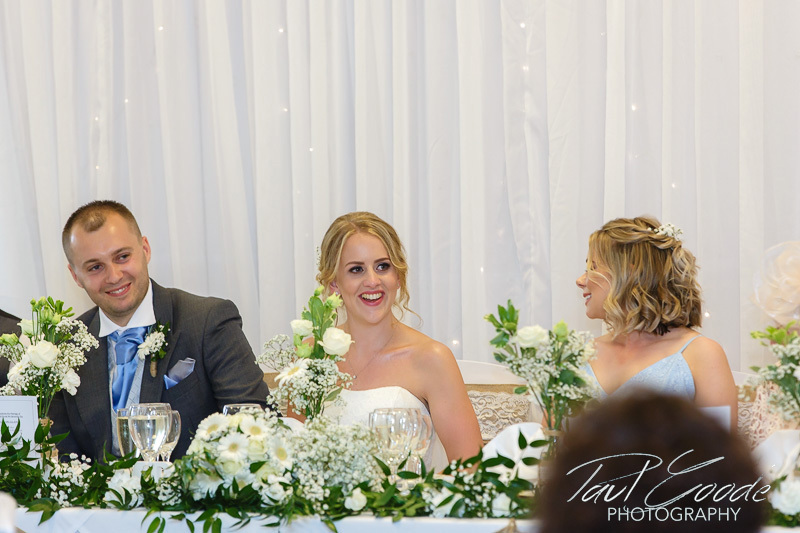 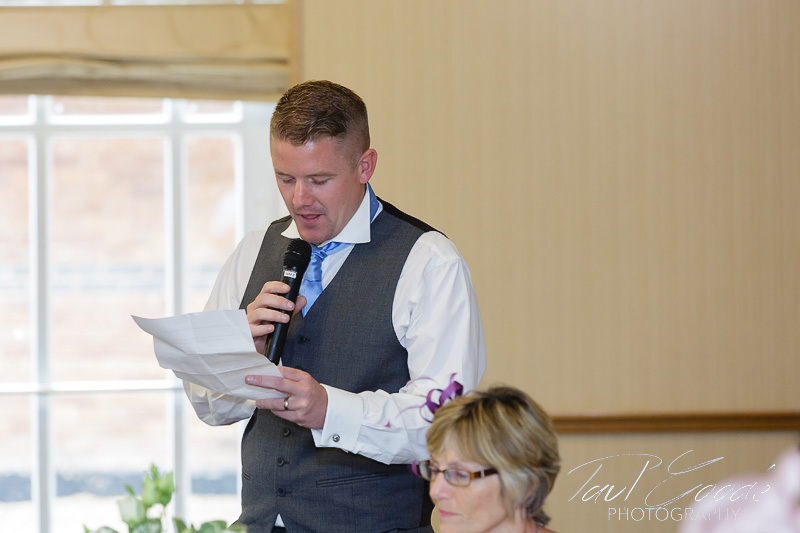 Sam and Dave enjoyed their wedding breakfast, speeches and evening celebrations with their guests in the Arden Suite and adjoining terraces. 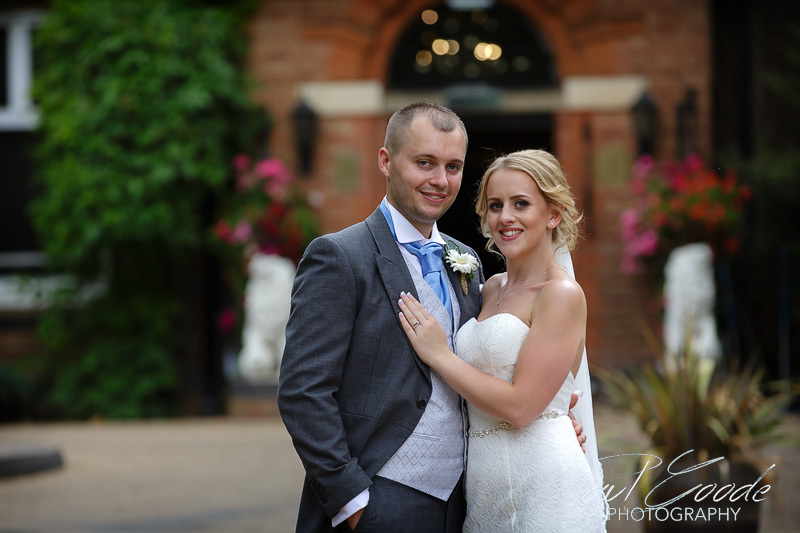 Before I left Sam and Dave to an evening of partying I took them back outside in the evening light to capture a few more shots.